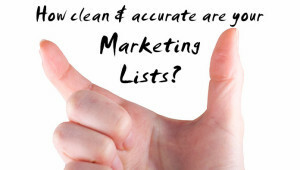 The outcome of your B2B marketing campaigns solely depends on the quality of your Emailing / Cold-calling Lists. 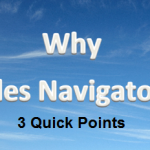 Yes, you got to have accurate data if you want to determine the ‘persona’ of your prospects. And you got to have their correct contact information if you want to reach them. But, does that happen all the time? The answer is a big NO. Companies often struggle to maintain up-to-date and accurate information about their prospects / customers. In most of the cases, they find the data to be incomplete, obsolete, duplicated and so on. 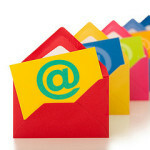 Research reveals that nearly 70% of contact information in any database gets outdated in 12 months or so. The job titles, email addresses, phone numbers and mailing addresses don’t remain the same. In other words, they are incorrect and all your marketing activities based on that obsolete information would be a huge waste of time and resources. So you got to update your database periodically if you want to make the most out of it. One of the ways to do it is to contact each person and verify the details. This is feasible only if you have a few contacts. 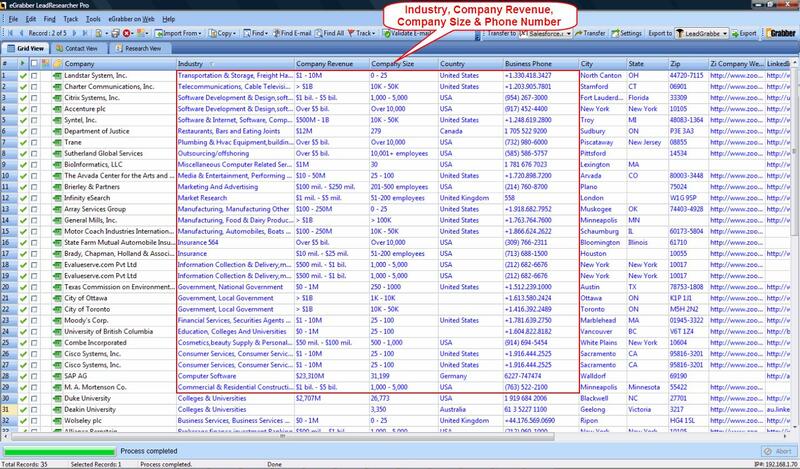 If your database contains tens of thousands of records, then it becomes a time-consuming and tiresome task. 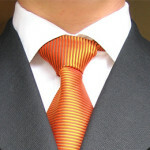 This is where an Internet research software such as LeadResearcher Pro can be handy. On the Menu Bar, click Track > Track Resignation to track company change. On the Menu Bar, click Track > Track Promotion to track title change. If your contacts have joined a new company or if they have been promoted, the new company and job title are updated under the Company in Profile and Title in Profile columns. Now, select those records and click Track > Accept New Company & New Title on the Menu Bar. The contacts are now updated with the latest information. With the name and the new company name, LeadResearcher further helps you to find email and phone of those who have moved to another company. 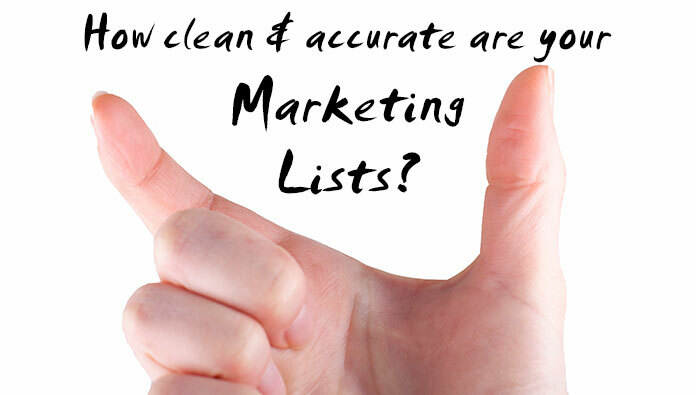 LeadResearcher helps you keep your marketing lists clean & accurate. How often is your Google search blocked by CAPTCHA? If you search Google extensively on a daily basis, you would encounter it quite frequently. Internet researchers, online sourcing experts & marketing pros who use Google to search prospects and candidate profiles face this puzzle challenge thrown by Google. One of the ways I wrote about in the past to get around this challenge was to use a secured Google search, in this blog post But since then, if you have signed into Google in your browser, all searches are secured anyways, and that does not work any more. Here are 3 alternate ways to get past Google CAPTCHA blocks. Search engines that are powered or enhanced by Google such as search.aol.com and search.comcast.net can help you get almost the same results as you would normally get from Google. You might be already using www.bing.com. Bing has a lot of advantages that can come handy for sourcing experts and recruiters. Search engines such as www.millionshort.com enables you to search selectively – remove or include top 100 sites, 1000 sites, 10k sites, 100k sites, million sites in your search. Metasearch engines are search tools that send user requests to several other search engines or databases and groups the results together into a single list or displays the results according to their source. Some of the metasearch engines are DeeperWeb, Info.com, WebCrawler, etc. and you can get some more here. Captcha’s seem to leave these search engines alone… for now. These search engines have all the goodness of a Google search, and may have a few more filters which may work for you. 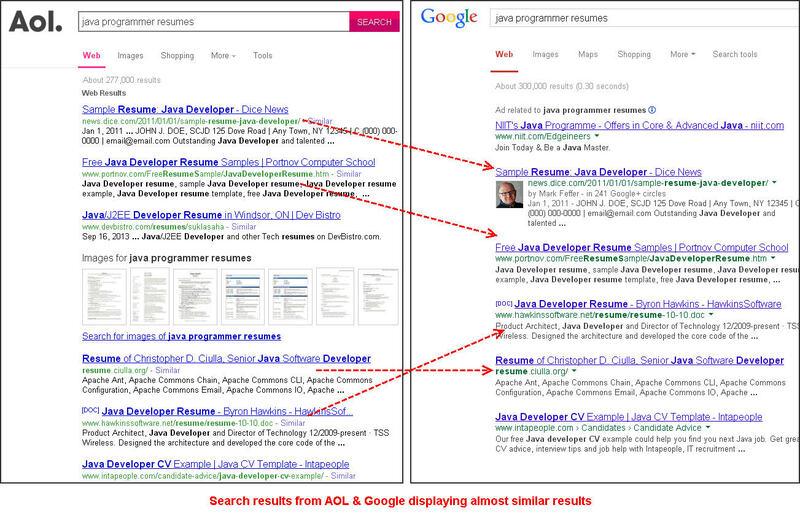 Here’s a good resource with a few of these search engines: BooleanStrings blog post. PS: In case you need tools to build candidate pipelines from Google and other search engines, we have them.